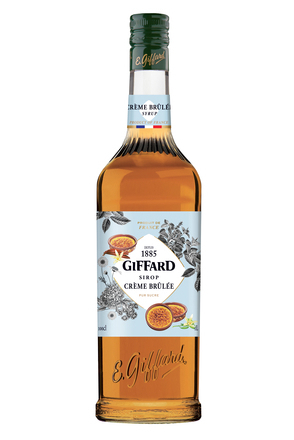 At the heart of Giffard & Cie is a family tradition of using fresh fruits and herbs to make liqueurs, and over four generations the family have mastered maceration and infusion techniques perfectly suited to different fruits. 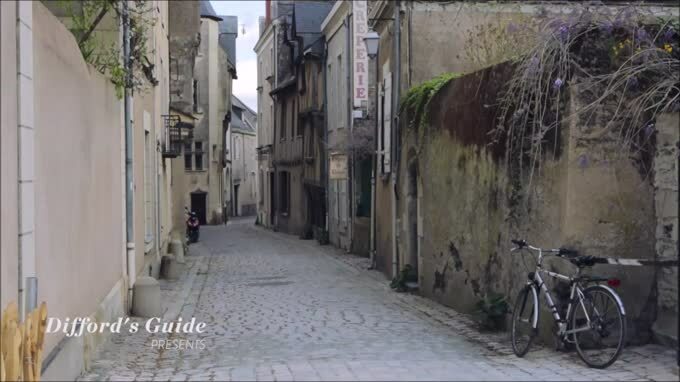 The process begins with sourcing the best ingredients, and as far as possible these are sourced locally, from the abundant fruit fields and orchards of the Loire Valley. 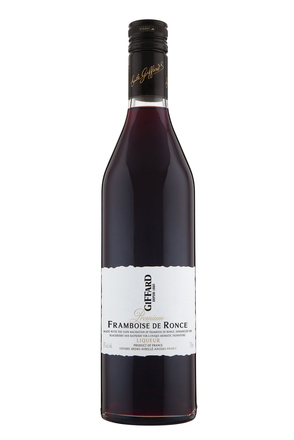 Other herbs and fruits come from across France and Italy, but also from Eastern Europe and further afield. 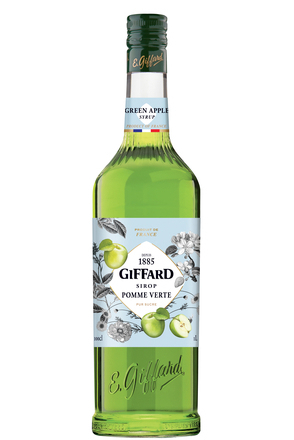 To ensure freshness the freshly harvested fruits are deep frozen and then defrosted in alcohol only when needed, so minimising air contact and unwanted contamination and oxygenation. 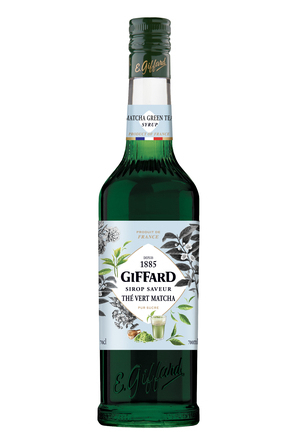 Over decades of experimentation the Giffard family have learnt that some fruits are best macerated, so crushing their stones to reveal more flavour, while others are infused whole. 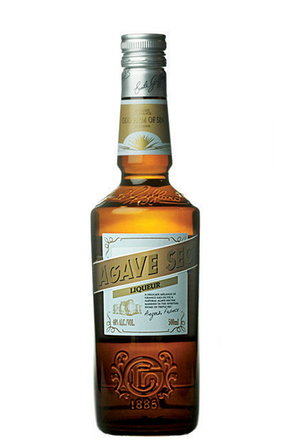 Some of the rows of infusion tanks are static whilst others gently turn to agitate the fruit and alcohol inside. 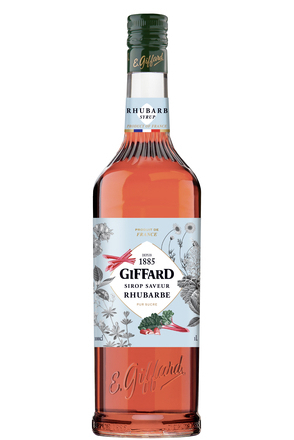 At Giffard, making something like a cherry liqueur is not a case of simply macerating cherries in alcohol - different varieties are used, sourced from France, Italy and Serbia – some chosen for their delicate flavours, others for the structure they bring to the finished liqueur. Many of the same ingredients and techniques are also used to make the huge range of favoured sugar syrups produced by Giffard, and so rapidly is this side of Giffard’s business growing that the family have constructed a purpose built satellite facility dedicated to sugar syrup production. 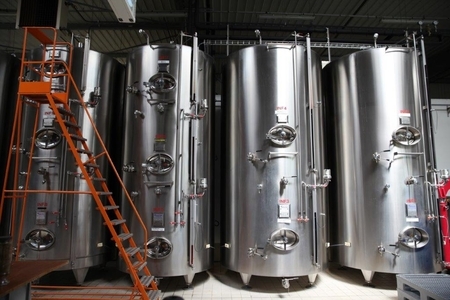 This boasts state-of-the-art flash pasteurisation and Laminar airflow with air pressure inside the bottling hall maintained at a slightly higher level than the surrounding atmosphere so preventing air from outside entering. 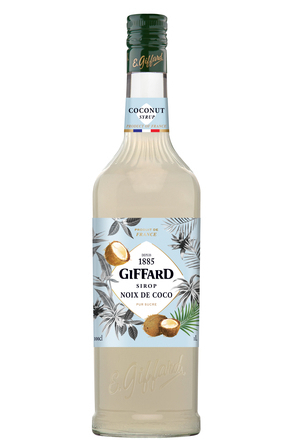 Bruno and Edith Giffard oversee the entire process, from the sourcing of ingredients right through to bottling. 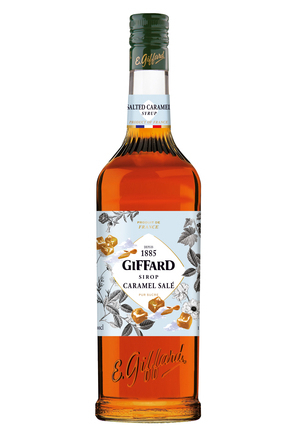 Giffard is truly a family owned and run liqueur producer, or “liquoriste” as they prefer to be called.